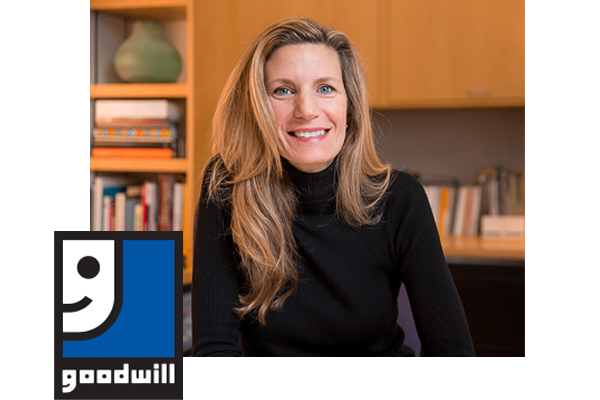 TFI Envision VP joins Goodwill Volunteer Board of Directors | TFI Envision, Inc.
Bridgeport, CT — TFI Envision’s Vice President, Mary Ellen Butkus, was asked to join the Goodwill of Western and Northern Connecticut’s Volunteer Board of Directors. “I am honored to have been selected to the Board of Directors and to have the opportunity to contribute in the mission of strengthening Connecticut communities.” said Mary Ellen. Goodwill’s mission is to help people achieve independence and self-sufficiency through job training and support services. Last year, Goodwill helped 2,604 Connecticut residents find work.